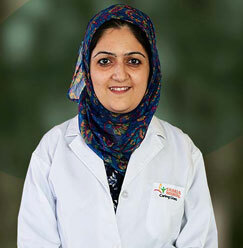 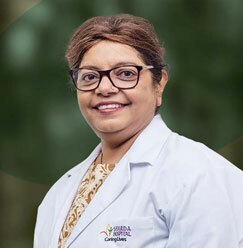 Dr. KL Gupta is working as an Associate Professor with the School of Medical Sciences and Research, Sharda Hospital for the past 2 years and 4 months. 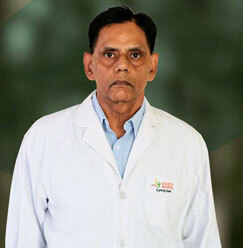 With a varied work experience of 27 years, he has served in the Indian army as well. 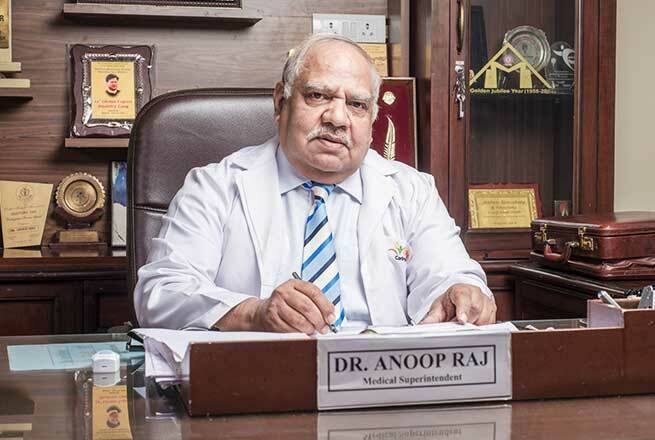 Having served at multiple locations around the country, including the Kargil War, he has handled even the most severe war cases. 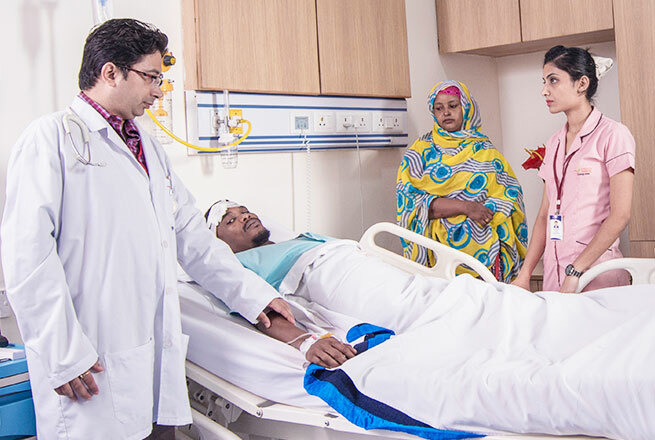 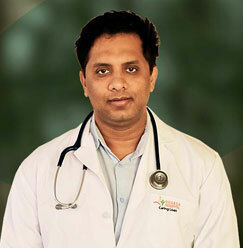 He holds specialization in handling all types of surgery including orthopedics, neurosurgery, urology and gynecology cases. 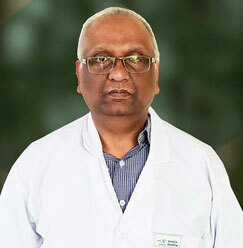 27 years of experience in anesthesiology. 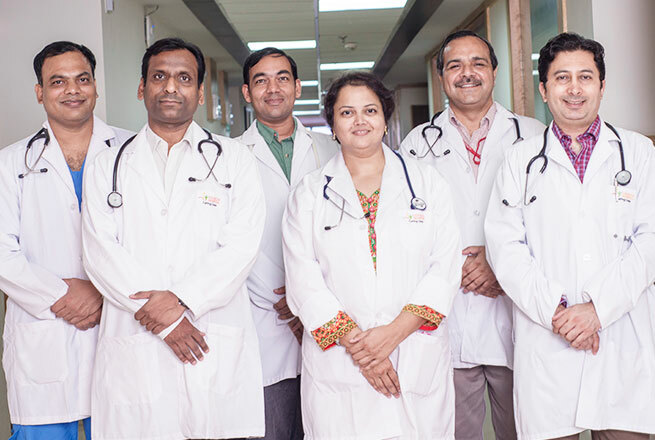 Indian journal of anesthesia and clinical pharmacology.